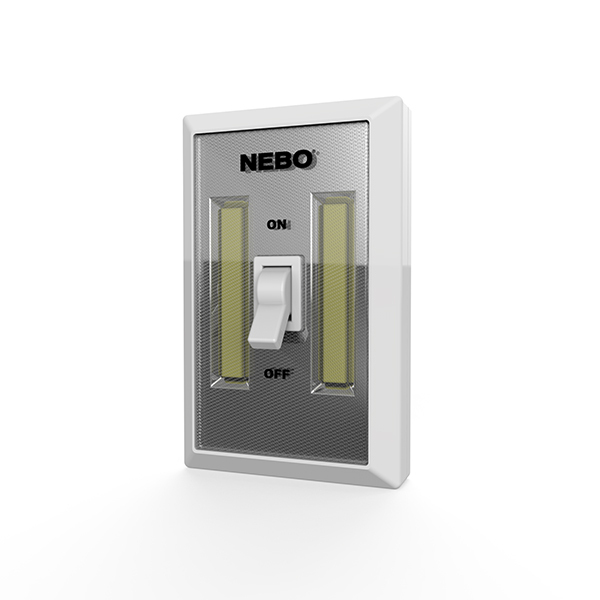 NEBO FlipIt is a 215 lumen C•O•B LED that operates like a standard household light switch. No wires, no tools and no fuss! 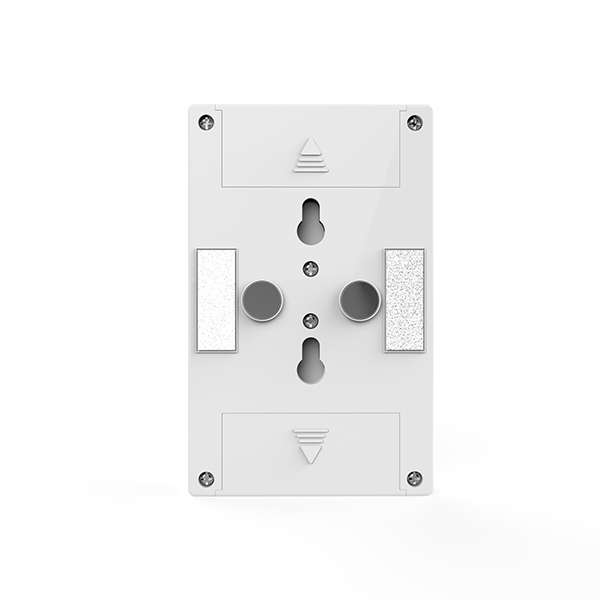 There are 3 ways to attached it: 2 hook and loop tabs, 2 magnets or 2 screw holes (for permanent mounting). Each package contains 2 Flipit portable LED lights. This light is perfect for the dark spaces in your life. These powerful lights run on just 3 AAA batteries (included). They're perfect for dark closets, gear trailers - you can even stick one on the inside of your amplifier cabinet for on-demand light when switching out tubes.